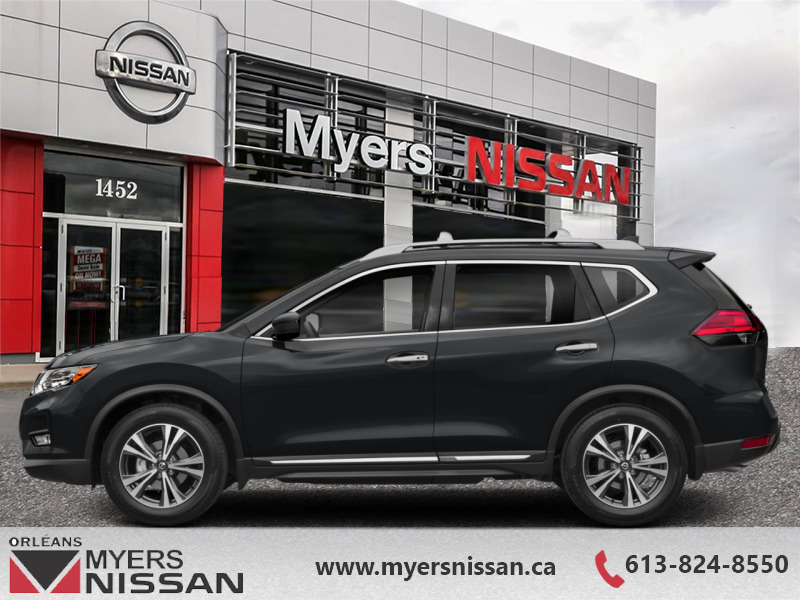 ProPILOT ASSIST, Navigation, Sunroof, Leather Seats, Heated Seats! This Nissan Rogue continues in its tradition of sleek interiors, plush interiors, and practical capability. 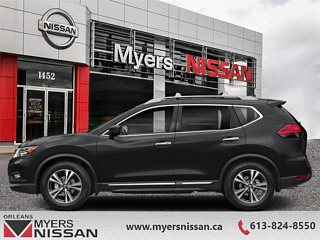 This magnetic black SUV has an automatic transmission and is powered by a 170HP 2.5L 4 Cylinder Engine. 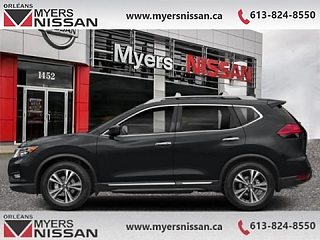 This vehicle has been upgraded with the following features: Propilot Assist, Navigation, Sunroof, Leather Seats, Heated Seats, Heated Steering Wheel, Hands Free Liftgate. Buy this vehicle now for the lowest bi-weekly payment of $251.48 with $0 down for 84 months @ 3.90% APR O.A.C. ( Plus applicable taxes - and licensing fees ). Incentives expire 2019-04-30. See dealer for details.